Dr. Wills, MD is a practicing OBGYN (Obstetrician & Gynecologist) in Charlottesville, VA. Dr. Wills graduated from University of Virginia School of Medicine in 1990. He currently practices at Ob/Gyn Associates and is affiliated with Martha Jefferson Hospital. 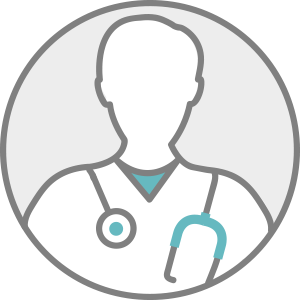 Dr. Wills accepts multiple insurance plans including Aetna, Humana, and Cigna. Dr. Wills also practices at Augusta Health Care For Women Plc. in Fishersville, VA.